Extra Thick Laminated Identification (I.D.) Cards with a punch gives you an opportunity to showcase a myriad of information using both sides of the card. The variety of punches offer solutions to fit any information layout. 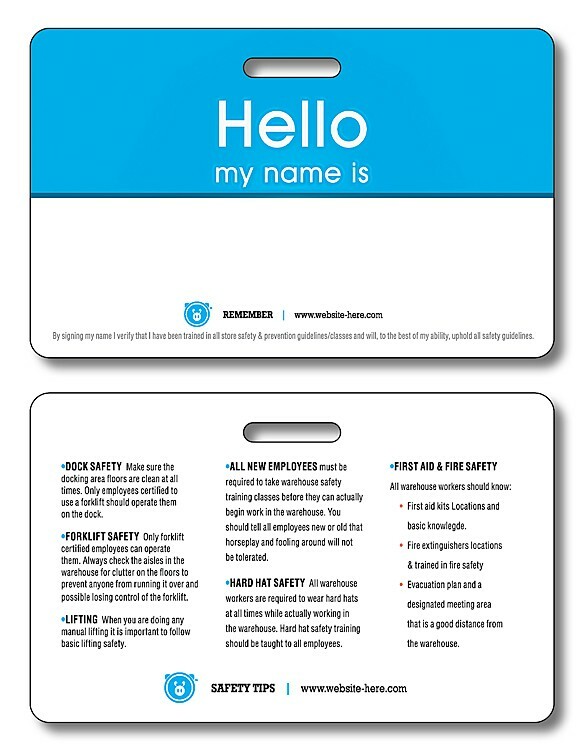 ID cards are printed in full-color on one or both sides, so your message is always readily available to your clients. Size offers the full-color card to be stored in a wallet or purse. 2.125 in. x 3.375 in. Item contains one punch (one centered on the long side). Price includes printing in full-color (four color process) on one or both sides. Exact color matches, metallic and fluorescent colors not available in full-color.